Old Age Pension in Ireland – Could you live on the Old Age Pension? According to the statistics 50% of Irish people will have to try and survive on the Old Age Pension, now called the State Pension. Let us assume you are aged in your 30’s or 40’s. Imagine you are now aged 65 and your employer has just thanked you for your years of service and congratulated you on reaching your employer’s mandatory retirement age of 65. Discount your mortgage payments as you will likely own your home outright at this stage. You now have 3 years without income before you receive the Old Age Pension at age 68. At age 68, if you have enough contributions made over your lifetime, you will qualify for the State Pension which is currently €230 per week, or €11,960 per annum. 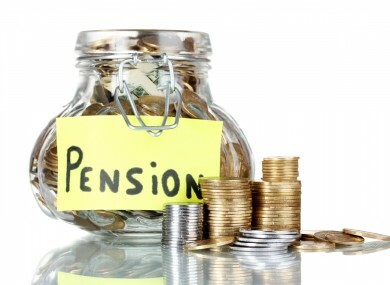 In addition to increasing the age to 68 the government recently reduced the pension benefits to those who do not qualify in full for the State Pension by narrowing the qualification bands. In addition, it is likely that the pension age will be increased further as life expectancy continues to rise. Compare the Old Age Pension to your current earnings. What will you have to give up in order to survive? This is a question which 50% of the working population who have no pension provision will have to face in the future, unless they act now to ensure that they are not totally reliant on the State Pension. As low as the pension is now, it will only get worse in the future as increased life expectancy leads to a greater number of people of pensionable age with a smaller percentage of the population still at work and paying for the State Pension. It is highly unlikely that the State Pension will keep pace with inflation and some commentators believe that it may be removed entirely at some stage in the future. There is no easy answer to this problem. People have to start saving at a younger age or be prepared to work long past the age of 68, which may not be possible due to health issues or difficulty in securing employment in later life. At Pearce Financial Planning we help people to address this issue and help them to live their life without the fear of running out of money. 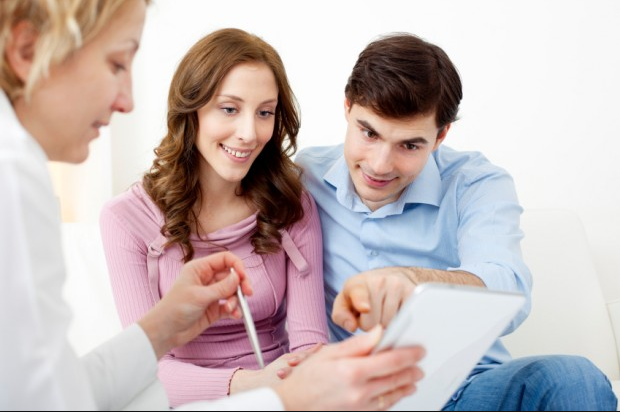 Independent financial advisor dublin – What is Lifestyle Financial Planning? Lifestyle Financial Planning has become popular in the UK over the last number of years, mainly because of the changes brought about by the banning of commission for any investment products. With similar changes being mooted for Ireland shortly, more Financial Advisers will switch to this new model of financial advice. Before the arrival of Financial Advisers, life insurance and pensions were sold by insurance salespeople, with very little attention paid to the suitability of the product for the end customer. This led to some serious cases of miss-selling and damaged the reputation of the life assurance industry in general. About 25 years ago, in an attempt to clean up its reputation, the industry introduced the “fact find”. This document ensured that the insurance salesperson had to obtain a minimum amount of information about the customer before they could sell them any product and that product had to be suitable to their needs in accordance with the facts gathered in the fact find. Although this went some way to improving the process, it didn’t stop the sell at all costs practices that were rife, brought about by the commission only system. Lifestyle Financial Planning goes much further than the fact find. As well as gathering all the hard facts about someone’s finances, it also finds out what is important to the client, what type of life the client wishes to achieve in the medium term and after they stop working. Lifestyle Financial Planning will help the client to establish life goals and assist in achieving those goals, as opposed to finding a gap and selling a product to fill that gap. A Lifestyle Financial Planner should carry out an in depth audit of your current financial situation, then, based on that information, produce a lifelong cash flow forecast. My experience is that this helps the client to understand its importance and empowers them to make the right decisions so as to ensure they can live the life they desire without the fear of running out of money. Some people find that they can actually enjoy a few more luxuries, whilst others may have to take action to improve their situation. Once all this has been done, recommendations are made as to how best to arrange the client’s finances and investments in order to achieve their goals. This should be done on a fee basis only without charging commission to ensure unbiased advice is given. Once implemented, the service will include regular reviews. These reviews are essential as circumstances will change over time, as will your plans, and it is essential to continuously adapt the plan to any such changes. For more information on Independent financial advisor dublin, why not contact Joe today? Investment Advisors or Financial Advisers and Planners?